Enter your zip code below to find our wines in your area! 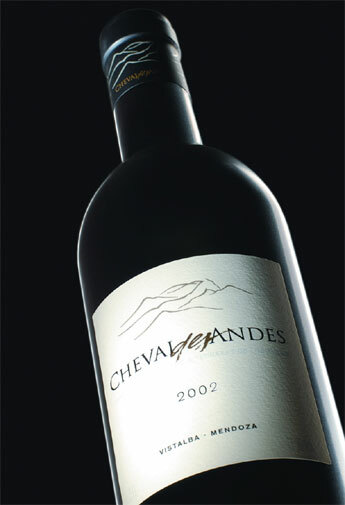 A joint venture between Terrazas de los Andes and the legendary Château Cheval Blanc in Bordeaux. The vineyards are located on a select parcel of the most treasured terroir in Argentina, and made up of ungrafted vines dating back to 1929. The wine is made in the spirit of Cheval Blanc, yet displays the fruit intensity of its Argentinean roots.